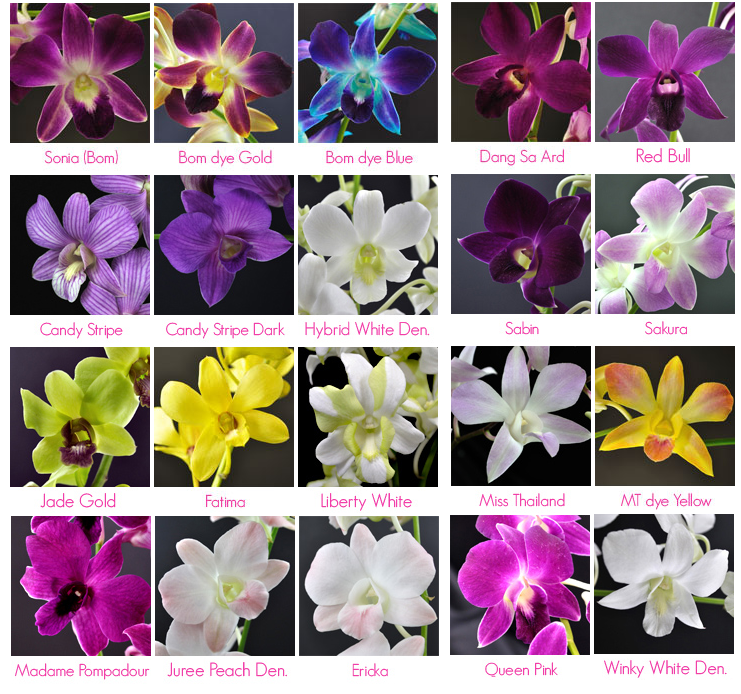 here are a few corsages we did featuring orchids. 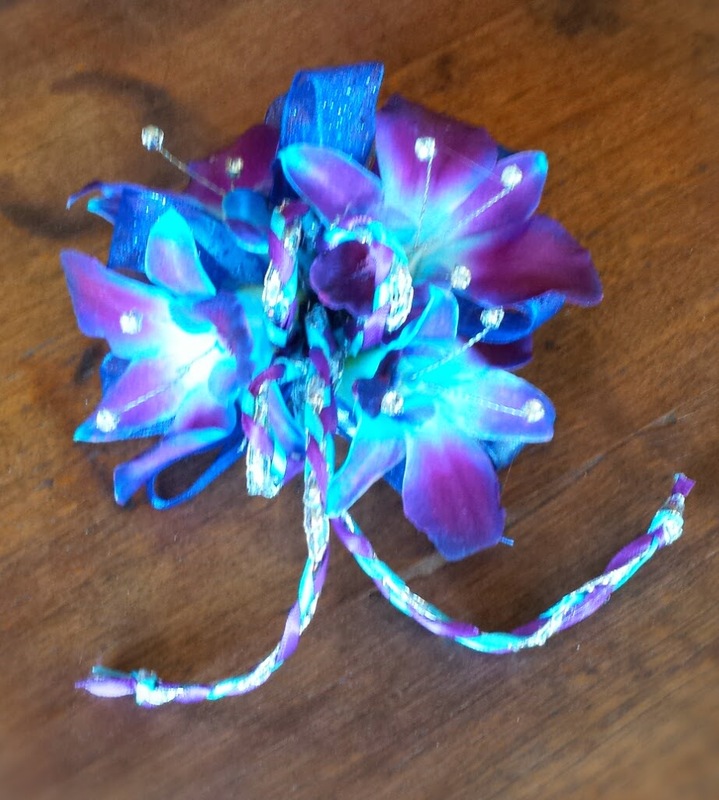 including the dyed blue we used in our corsages. 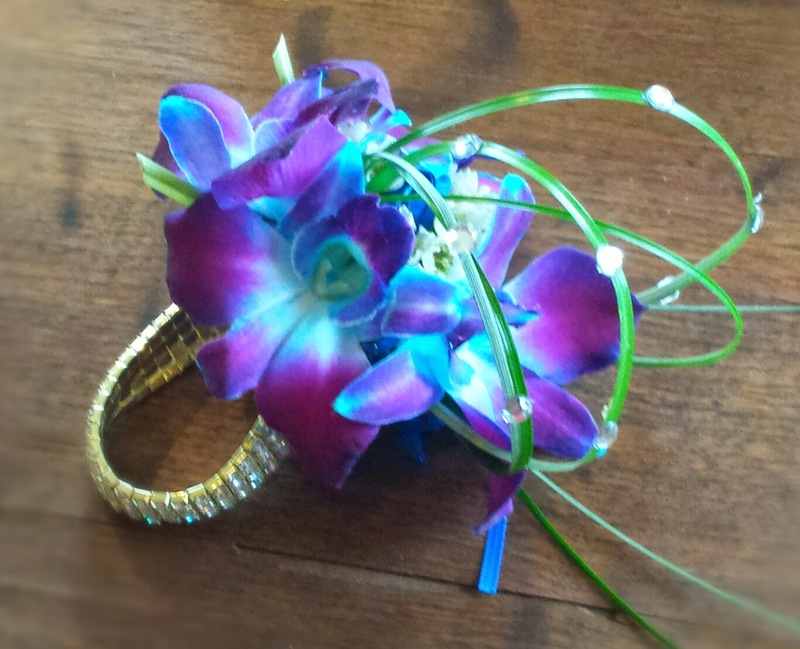 stick on rhinestones to the arching grass accenting the rhinestone bracelet. 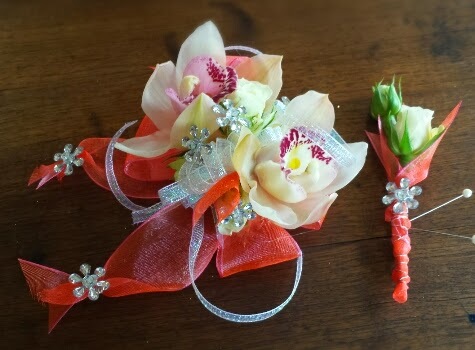 Another corsage with a braided ribbon accent. 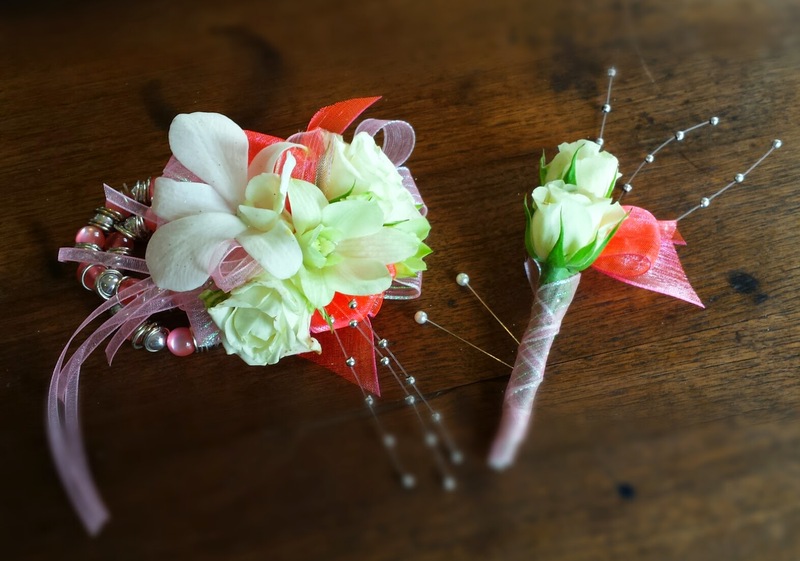 We used mini cymbidiums in our corsages. 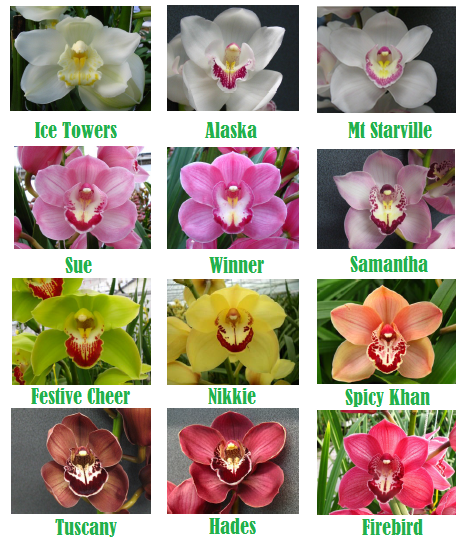 Cymbidium orchids come in a variety of colors as well, although if you want blue, you'll need to stick with Dendrobium orchids. 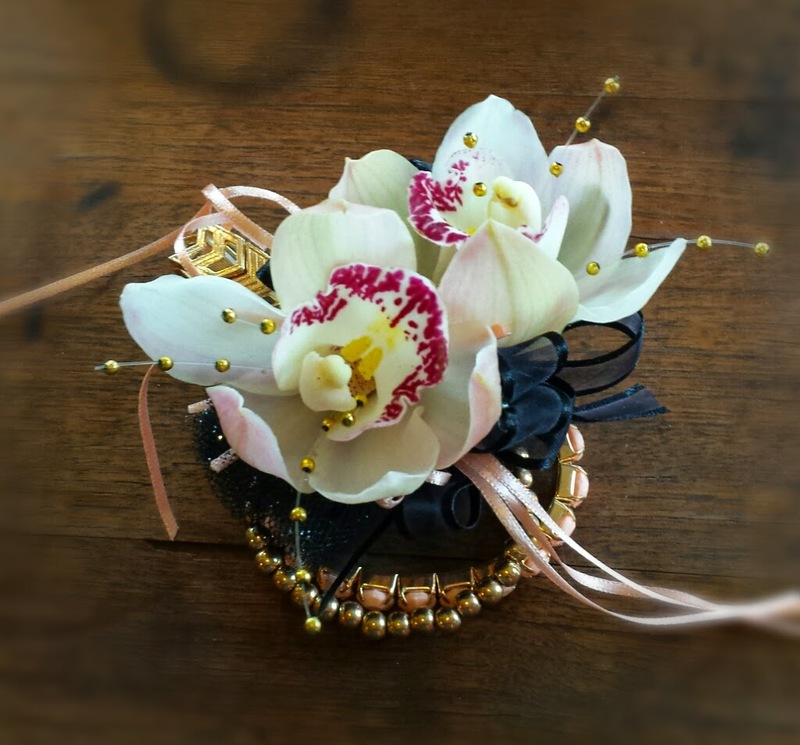 So if you want something different for your corsage, try orchids!